Where nature meets science, we inspire wellness by bringing together four powerful brands under one global company. 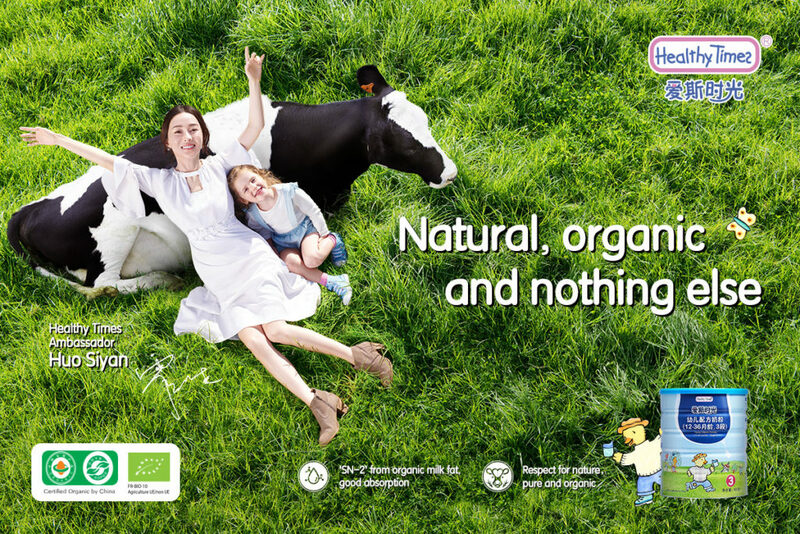 H&H Group strives to become a global leader in advanced baby nutrition and care, and premium quality vitamins and supplements, which are the two core business of the group. H&H Group brings the four international brands together for the journey of making people healthier and happier. Biostime has a long-standing reputation for expertise in children’s nutrition. 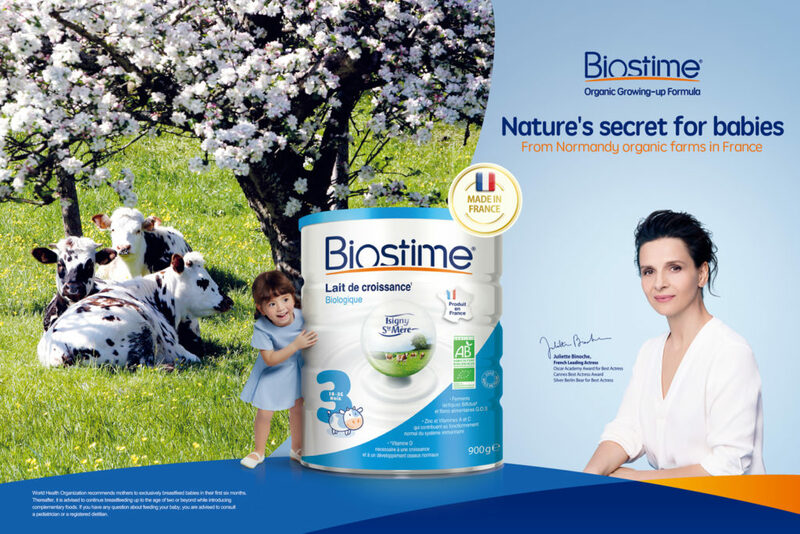 Developed and made in France, Biostime's high quality children’s probiotics and infant milk formula are category leaders. Premium, proven and aspirational brand vitamins, supplements, skincare and sports nutrition. 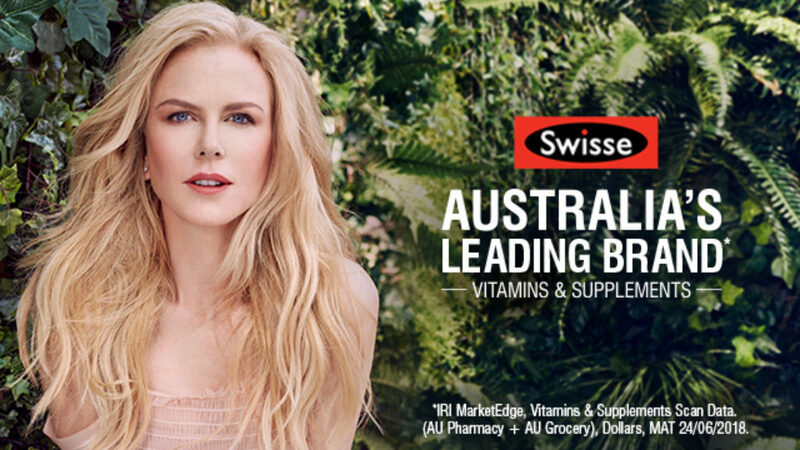 Available globally, Swisse products are backed by science and world-class manufacturing standards. Baby's favourite since the 1980s, Health Times uses organic, gentle ingredients to create delicious food and formula for little ones. Produced in USA, Healthy Times ingredients are USDA certified organic. 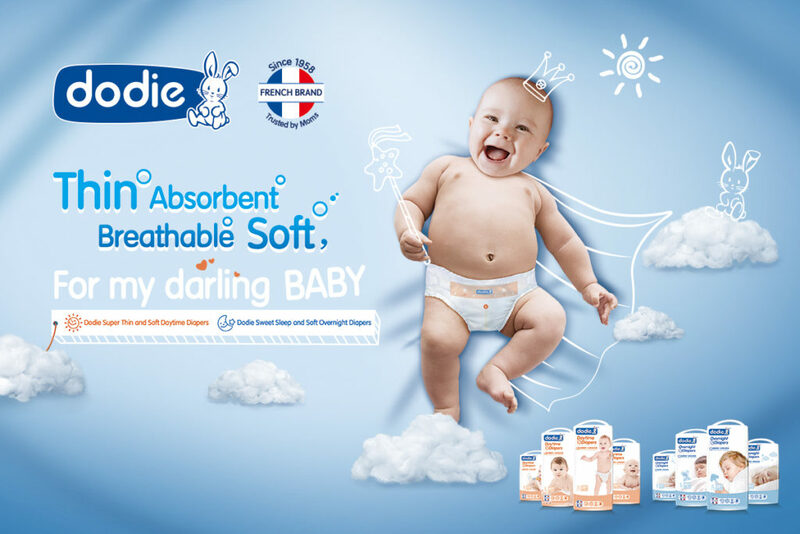 Founded in 1958, Dodie is a French institution of baby care. Dodie specializes in glass bottles and baby accessories, and having revolutionized this market in France, Dodie products are now available in other parts of Europe and Asia.